To the people of the United States, the attack came as a complete surprise. Perhaps Americans should have expected it. Tensions between the U.S. and Japan had been steadily increasing throughout the year, and American sanctions against Japan were hindering the efforts of the Japanese to become the dominant power in the Pacific. 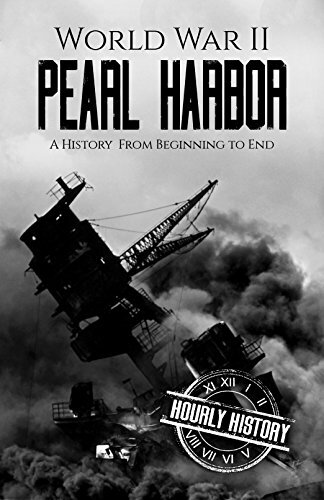 Ironically, a mock naval exercise the decade before the Pearl Harbor attack had foreshadowed the penalty of ignoring the base’s vulnerability, but the naval higher-ups refused to believe it, setting the stage for the real attack in 1941. The commander of Pearl Harbor, Admiral Kimmel, was convinced that the attack would be made against Wake Island. But Japanese Admiral Yamamoto’s shrewd planning was as devastating as he intended it to be, as America’s Pacific base lay in ruins—over 2,403 dead, 1,178 wounded, and the fleet devastated. Yet, the day after the attack, while Japan rejoiced, Yamamoto was despondent. Japan, he knew, could not win a long, drawn-out war. The Americans would be out for revenge.